Are you missing any teeth because of poor oral health or an injury? Our Englewood, NJ office can help you fill in the gap in your smile with a custom-made crown and bridge from Dr. Brody. A crown and bridge, also known as a fixed bridge, is made up of a custom-made prosthetic plus two abutment crowns. Your abutment crowns will fit over existing teeth, with your prosthetic in the middle replacing the tooth you lost. Once in place, your crown and bridge will improve your chewing ability, your articulation, and the internal structure for your face, resulting in a more youthful appearance. Your crown and bridge will also prevent your remaining teeth from shifting out of their correct alignment. Dr. Brody offers two crown and bridge options for patients who need to restore their smile. The first is a traditional crown and bridge, which is permanently attached. The second is a dental implant-supported option. Dental implants mimic the natural structure of teeth, giving patients the most natural results possible. Would you like to learn more about restorative care with a crown and bridge? 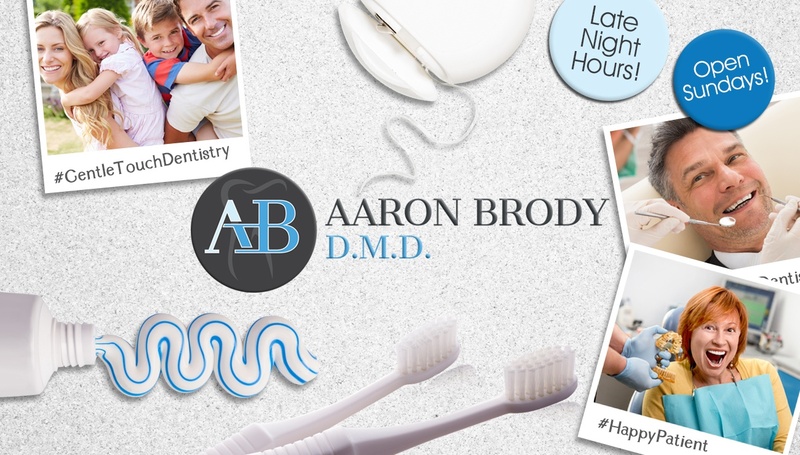 Call our office to reserve an appointment with Dr. Brody. We serve patients in and around Englewood, NJ with exceptional restorative care.